February 14, 1972 – enlisted in the United States Air Force Delayed Enlistment Program at the Military Entrance Processing Station (MEPS), 212 Third Avenue South, Minneapolis, Minnesota. February 18, 1972 – enlisted in the United States Air Force as an Airman Basic (E-1) at the Military Entrance Processing Station (MEPS), 212 Third Avenue South, Minneapolis, Minnesota. February 18, 1972 - April 6, 1972 – attended six-week Basic Military Training Course at Lackland Air Force Base, Texas. April 6, 1972 – awarded the National Defense Service Medal for honorable active military service during the Vietnam War. Promoted to Airman (E-2). 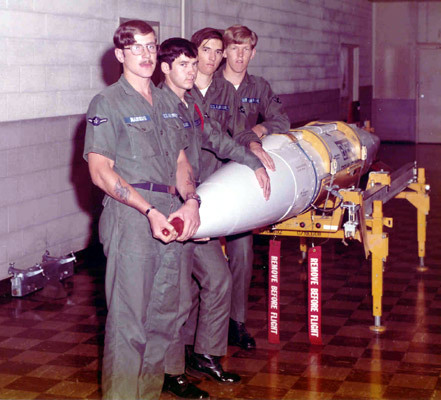 April 7, 1972 - October 31, 1972 – attended Electronic Principals and Missile Systems Analyst Specialist Courses at Chanute Air Force Base, Illinois. December 4, 1972 - July 31, 1975 – assigned to the 319th Munitions Maintenance Squadron, Grand Forks Air Force Base, North Dakota as Missile Systems Analyst Specialist. Responsible for the maintenance of AGM-69A Short Range Attack Missile (SRAM) equipment on B-52H aircraft. June 14, 1973 – awarded the Missileman Badge. May 1, 1974 – promoted to Sergeant (E-4). July 30, 1975 – awarded the Air Force Commendation Medal for meritorious service during the period December 4, 1972 - July 30, 1975. August 1, 1975 - August 14, 1980 – assigned to the 93rd Munitions Maintenance Squadron, Castle Air Force Base, California as Missile Systems Analyst Specialist. Responsible for the maintenance of the AGM-69A SRAM launch control system equipment on B-52G/H aircraft. June 24, 1976 – awarded the Senior Missileman Badge. 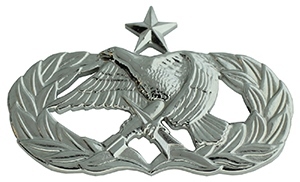 May 1, 1977 – promoted to Staff Sergeant (E-5). 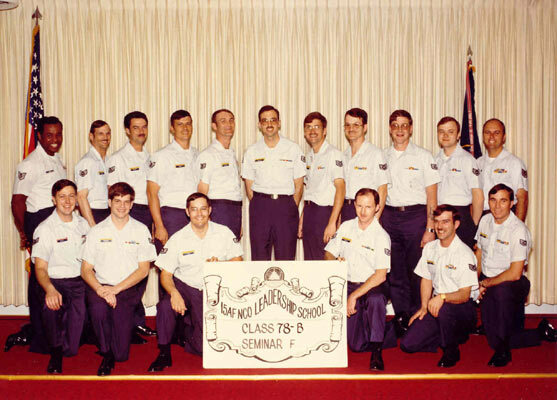 March 9, 1978 – graduated (Class 78-B) from the 15th Air Force Noncommissioned Officer (NCO) Leadership School at March Air Force Base, California. Awarded the NCO Professional Military Education (PME) Graduate Ribbon. February 2, 1979 – awarded the Air Force Small Arms Expert Marksmanship Ribbon for qualifying expert with the M-16 rifle. September, 1979 – selected as the 93rd Bombardment Wing and 14th Air Division Maintenance Airman of the Month. August 15, 1980 - January 24, 1984 – assigned to the 3360th Technical Training Squadron, Chanute Air Force Base, Illinois as Instructor, Missile Systems Analyst Specialist Course. Developed course control documents, training literature, and measurements. Conducted mobile and resident courses for the B-52G/H Offensive Avionics Systems, AGM-86B Air Launched Cruise Missile (ALCM), AGM-129A Advanced Cruise Missile (ACM), and AGM-69A Short Range Attack Missile (SRAM) integration. November 3, 1980 – graduated, with honors, from the Air Training Command Technical Training Instructor Course, Chanute Air Force Base, Illinois. Awarded the Air Force Training Ribbon. January 27, 1981 – awarded the Air Force Commendation Medal (first Oak Leaf Cluster) for meritorious service during the period August 1, 1975 - July 11, 1980. Awarded the Air Training Command Instructor certification. 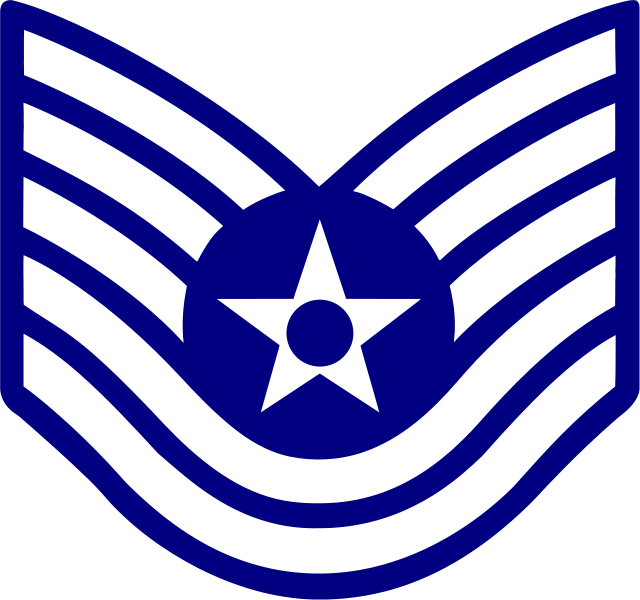 November 1, 1982 – promoted to Technical Sergeant (E-6). 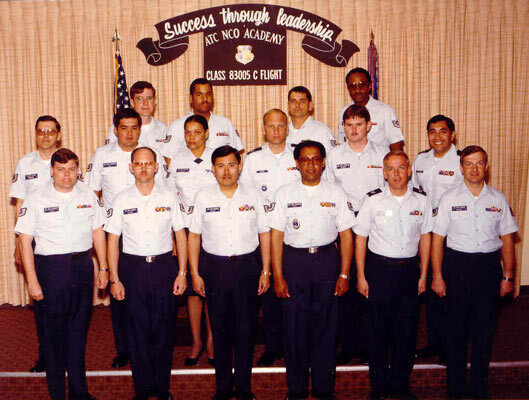 May 6, 1983 – graduated (Class 83005) from the Air Training Command Noncommissioned Officer (NCO) Academy, Lackland Air Force Base, Texas. Awarded the NCO Professional Military Education (PME) Graduate Ribbon (first Oak Leaf Cluster). January 10, 1984 – awarded the Air Training Command Master Instructor certification. 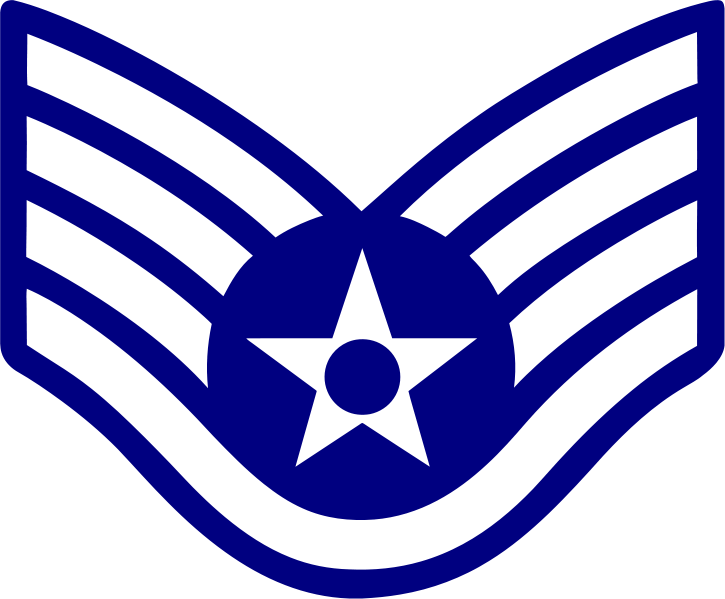 January 25, 1984 – assigned to the 3345th Consolidated Maintenance Squadron, Chanute Air Force Base, Illinois as Quality Control Inspector. Responsible for verifying the quality of maintenance performed and condition of over 4800 pieces of training equipment. 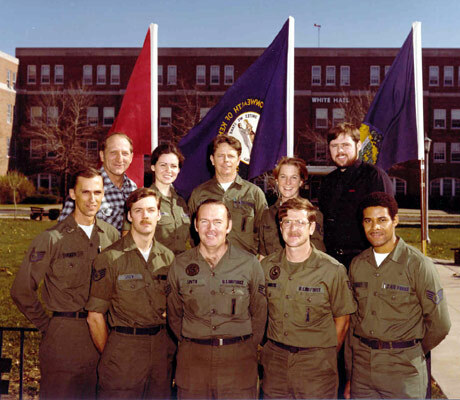 1986 – selected as Air Training Command Outstanding Missile Maintenance Technician - Supervisor for 1986. 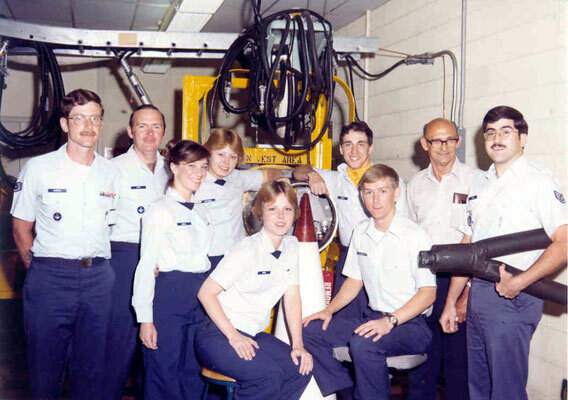 Air Training Command Outstanding Missile Maintenance Technician Supervisor for 1986. Award presented by Lieutenant General John A. Shaud, Air Training Command Commander. 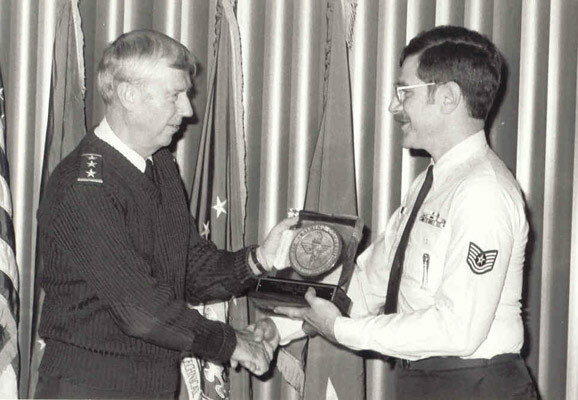 February 1, 1988 – promoted to Master Sergeant (E-7). March 2, 1988 - February 29, 1992 – assigned to Resource Plans Division, Chanute Technical Training Center, Chanute Air Force Base, Illinois as Systems Logistics Support Manager. Managed equipment logistics support for all AGM-69A Short Range Attack Missile (SRAM), AGM-86B Air Launched Cruise Missile (ALCM), AGM-129A Advanced Cruise Missile (ACM), and BGM-109 Ground Launched Cruise Missile (GLCM) courses. June 17, 1988 – awarded the Meritorious Service Medal for outstanding noncombat meritorious service during the period August 15, 1980 - March 31, 1988. August 17, 1988 – awarded the Senior Aircraft and Munitions Maintenance Badge. April 4, 1990 – awarded the Air Force Achievement Medal for outstanding achievement during the period December 6, 1989 - January 30, 1990. August 2, 1990 – awarded the National Defense Service Medal (with Bronze Star) for honorable active military service during Desert Shield/Storm. 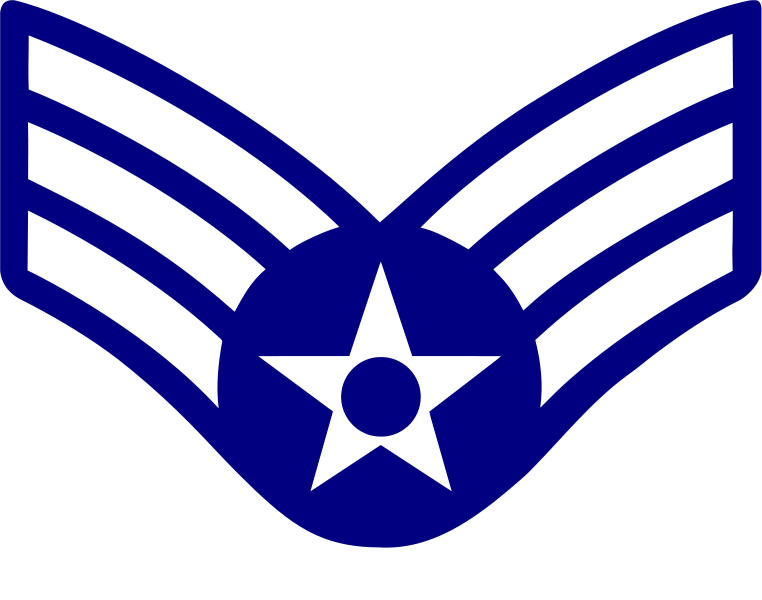 June 10, 1991 – graduated from the Community College of the Air Force with an Associate in Applied Science Degree in Electronic Systems Technology. 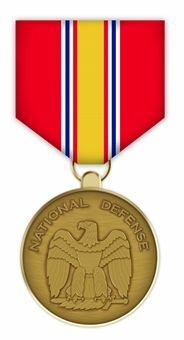 March 1, 1992 – awarded the Meritorious Service Medal (first Oak Leaf Cluster) for outstanding noncombat meritorious service during the period April 1, 1988 - February 29, 1992. 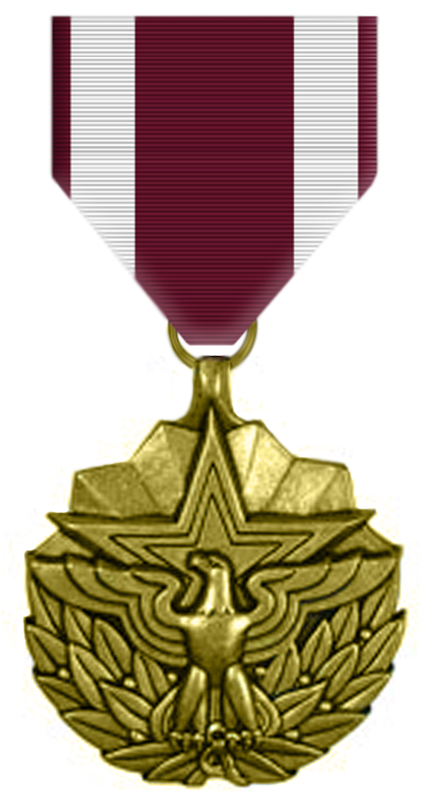 Air Force Good Conduct Medal with Silver Oak Leaf Cluster. 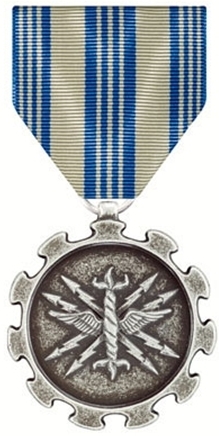 Air Force Longevity Service Award with four Oak Leaf Clusters. 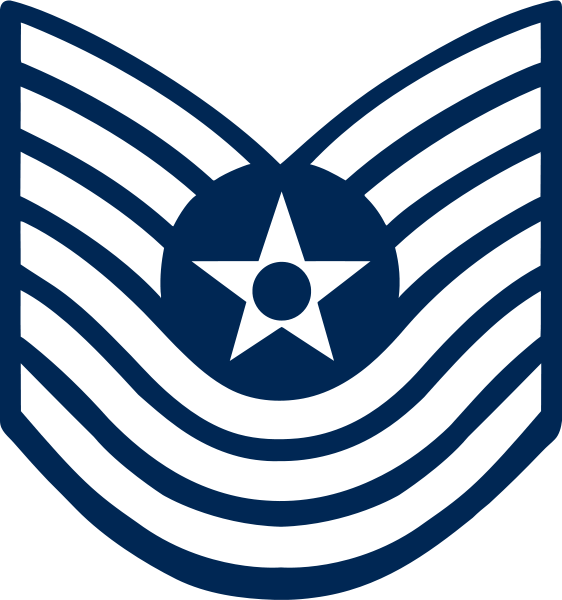 March 30, 1992 - September 30, 1993 – accepted Civil Service position with the 3345th Logistics Group, Chanute Air Force Base, Illinois as a Logistics Management Specialist (GS-09). Served as the focal point within the Logistics Group for all issues related to base closure. July 23, 1992 – selected as Chanute Training Center Civilian Employee of the Quarter for April - June 1992. April 4, 1993 – promoted to GS-11. September 30, 1993 – awarded the Exemplary Civilian Service Award for distinguished service during the period March 30, 1992 - September 30, 1993. September 30, 1993 – resigned position as Logistics Management Specialist.